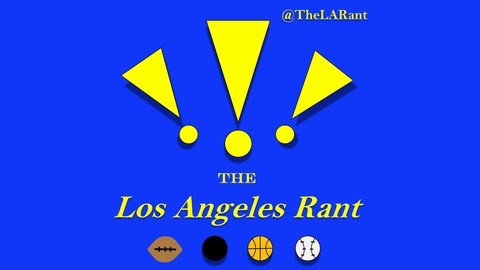 An unflinching comedic sports podcast covering the big four Los Angeles teams: Rams, Dodgers, Lakers and Kings. Hosted by Josh Ramirez and featuring the one and only Producer Courtney as well as a ton of guests always dropping by. New shows every Monday! Why are people mad about gun violence in The Punisher?? That's literally the entire concept. After we give our take on that, we get into the RAMS (4:40) and their hard loss against the Vikings. We talk the educational importance of the loss and how both McVay and Phillips earned themselves SNAKE status. 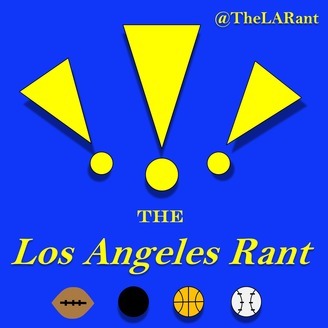 With the LAKERS (18:43), we enter new chapters in The Tale of Two Lonzos and Do We Want to Trade Randle This Week. Also Kuzma earns himself a GET ME A JERSEY after putting up big points and showing the city some love. Finally, the KINGS (32:35) hit some road bumps and the Rant had to deal with the Boston fans on Thursday's game. We talk identity goals and the Stevens' philosophy of CONTRIBUTE or DEVELOP.